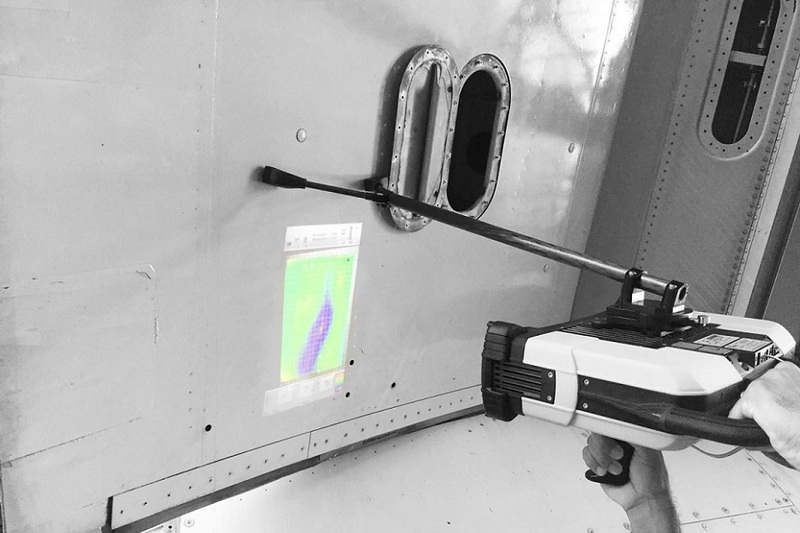 Innovative NDT surface inspection technology from 8tree. 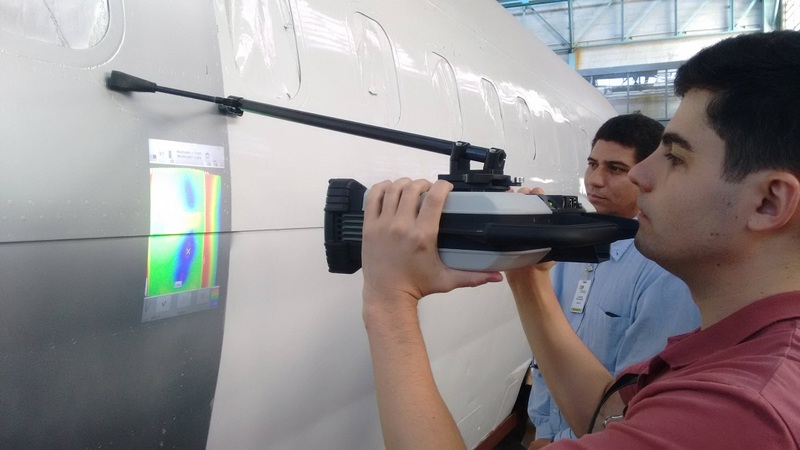 8tree makes 3D surface inspection tools that solve specifically defined chronic problems. Our tools empower users to reliably and consistently measure surfaces. Zero-learning curve, instantly actionable ‘go/no-go’ answers and 1-button operation. 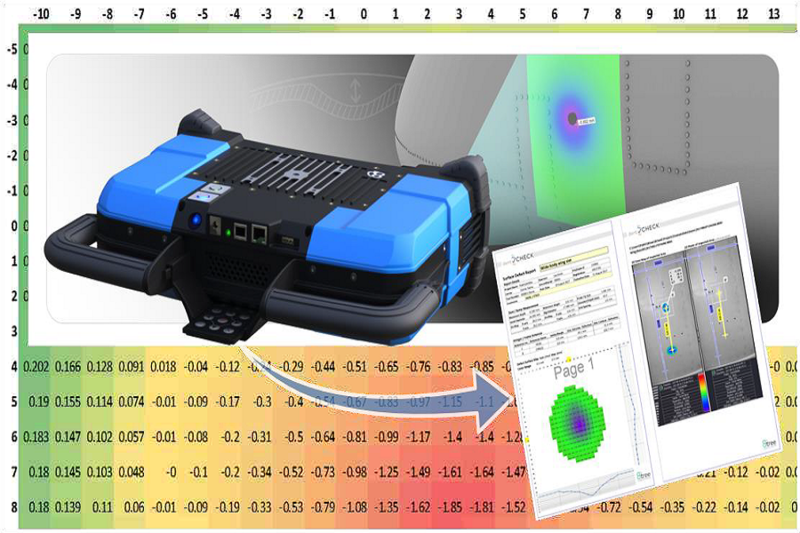 Simple and elegant user-experience that delivers industrial-level measurement performance. With three different solutions for manufacturing and the MRO sector in dentCHECK, fastCHECK and stepCHECK, 8tree systems are fast becoming the system of choice in the MRO sector. All of the products that we supply, including the 8tree range of surface inspection systems, are of the highest quality and are sourced from leading manufacturers from around who are the leaders in their field! 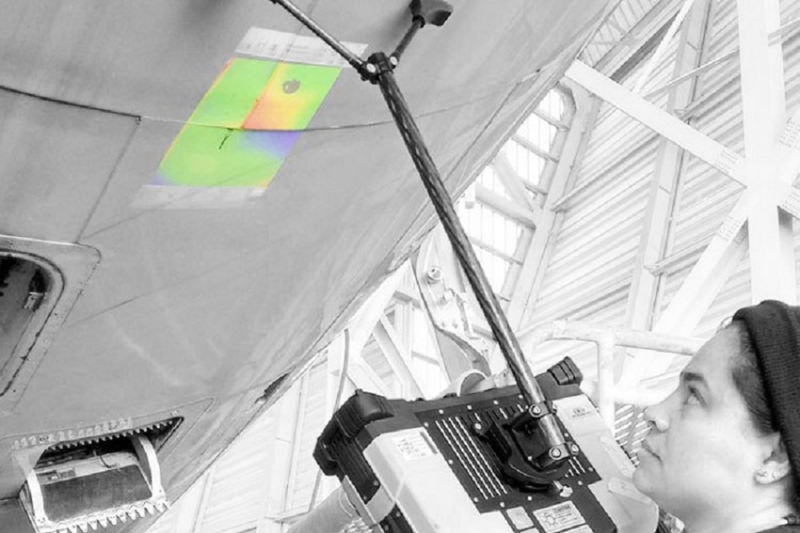 We know surface inspection and can help you choose the right product for your application and to suit your budget. With many years of industry experience you can rely on our advice to make the right choice. The dentCHECK system and the associated I.T. support are currently being integrated into easyJet’s maintenance operation for both routine and AOG events. “We are confident it will prove to be a great benefit to maintenance operations allowing us to return aircraft to service more quickly and efficiently therefore reducing disruption. 8tree are developing a growing reputation for unique solutions to defect analysis problems. Here is a summary of the current product range available.